The Montana House Wednesday overwhelmingly voted to give the governor the power to grant clemency, even if the board of Pardons and Parole disagrees. Billings Democrat Margie Macdonald says it’s not fair that the Board can block a clemency request from going to the governor. One of the few voices against the bill was Steve Fitzpatrick, a Great Falls Republican who said it would turn a clemency process into a way for the governor to grant political favors. “We’re gonna get decisions rendered by the governor because they’re politically popular or because people are politically connected. I don’t think that’s fair. Our system of justice is supposed to be blind. It’s not supposed to be for those who are politically connected or politically powerful,” Fitzpatrick said. The majority disagreed, approving the bill on an 86-to-14 vote. The bill grew out of the case of Barry Beach, a convicted murderer who claims he’s innocent, and was denied a chance for clemency. The House approved Bozeman Republican Matthew Monforton’s proposal to broaden the type of evidence that is admissible in domestic violence and child abuse cases Tuesday. 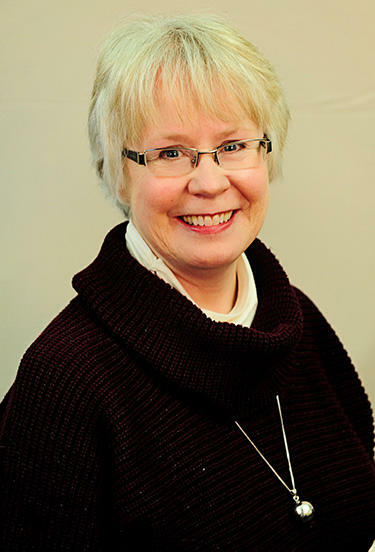 Monforton argued that juries ought to be allowed to hear about the prior bad acts committed by an accused abuser, acts that are currently considered inadmissible. A permanent income tax cut and a two-year income tax rebate for homeowners edged closer to final approval in the Montana House Tuesday. In floor debate Kalispell Republican Frank Garner pointed to the projected $300 million surplus in Governor Steve Bullock’s proposed budget, and said that money should go back to the people it came from, the taxpayers. Listen to Wednesday's State of the State address and the Republican response. Gov. Steve Bullock addressed the people of Montana and the the legislature on Jan 28 in Helena. Sen. Eric Moore gave the Republican Response. 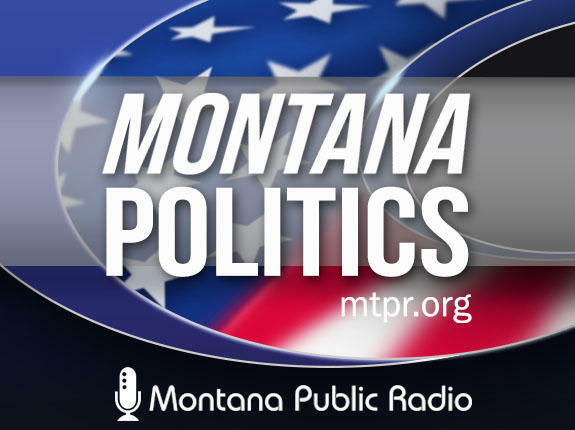 Analysis from Sally Mauk, MTPR's Senior News Analyst and Christopher Muste, Professor of Political Science at the University of Montana follows each speech. Just want to hear the analysis segments? Listen below.